Looks like Europe REALLY wants to have Tebow, no matter where he signs. 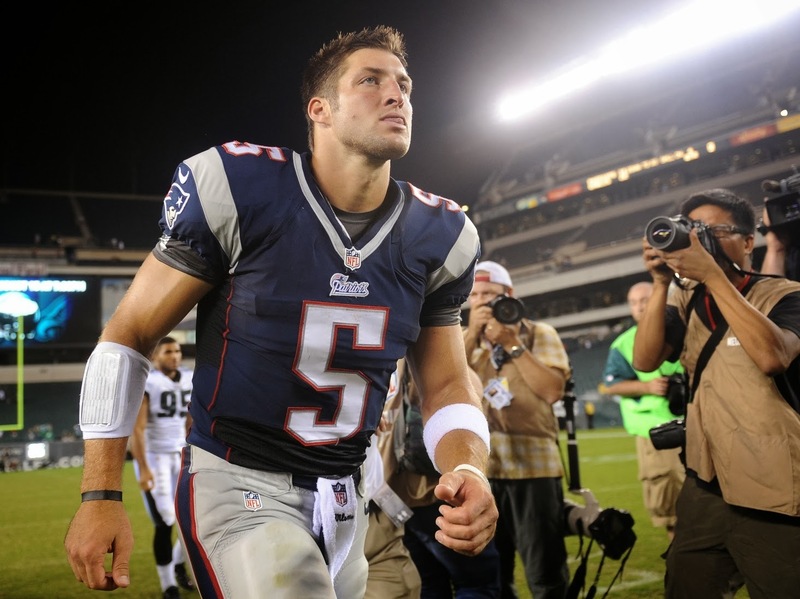 Just couple months after rejecting an offer from Russia, Tebow recieves another offer - this time, from Italy. Italian Federation has sent a 4 month contract, and Milan Seamen are hoping to sign the free agent QB. FIDAF President, Leoluca Orlando has sent an offer to Tebow's agent where the offer is for $200,000, which will be covered by a sponsor. Interesting fact is that The Seamen have the league's largest stadium, with 8,000 seats. Fashion designer Giorgio Armani is a former owner of the team.